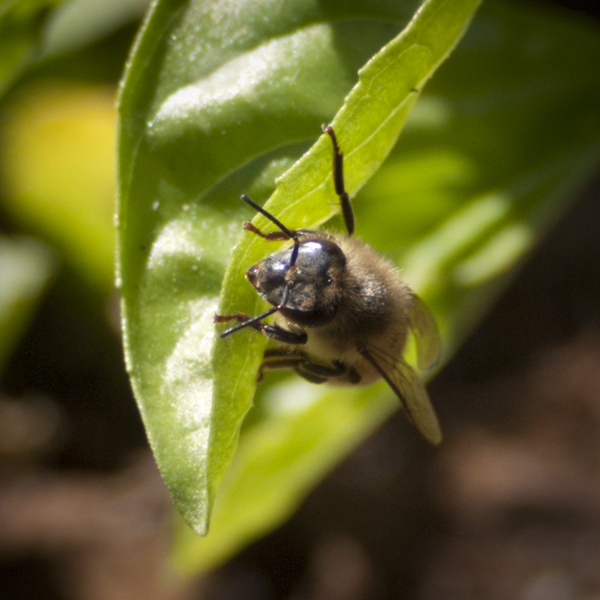 Want to learn more about native bees? 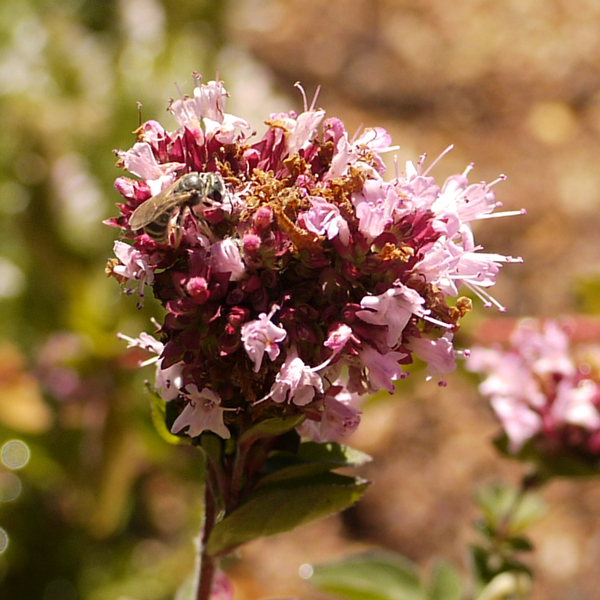 Professor Gordon Frankie will be giving a talk this Thursday in Berkeley about the relationship between native bees and native flowers, and how to plan a bee-friendly native garden. 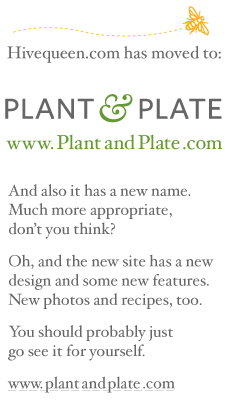 If you can't make it, visit his group's website and guide to bee-friendly gardening at helpabee.org. The talk is sponsored by the Golden Gate Audubon Society: more details at goldengateaudubon.org/education/speaker-series/. Free for GGAS members, $5 for nonmembers. 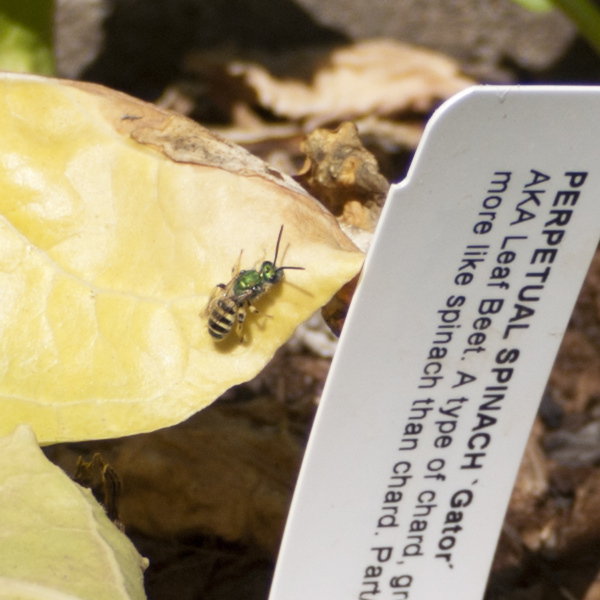 If you're in the area, you can usually see a lot of different varieties of bees in my herb garden. I let a lot of the plants go to flower to provide forage for the bees. And because I'm too lazy to constantly cut back the flowerbuds. But mostly it's for the bees.